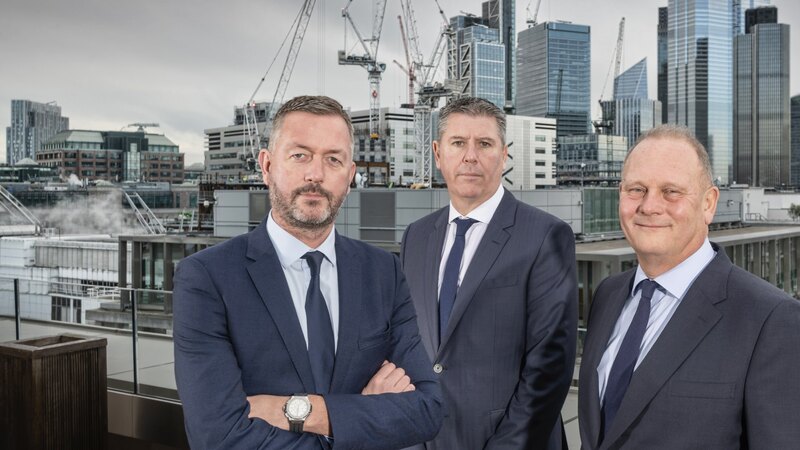 TClarke Group has released Final Results for 2018. For the full RNS statement please go to the Regulatory News page of our Investor section on this website. Here we reproduce the Chief Executive's and Finance Director's reports. Here is our 2018 Annual Report in an online presentation version. Our aim here is to give our shareholders an alternative way to review our Annual Report this year; simply flip through the pages to review the content. 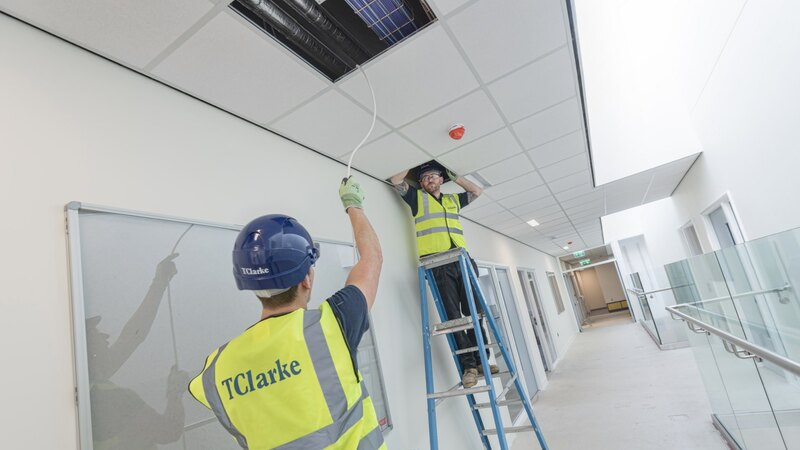 Access all the TClarke Group services from any of our offices nationwide.